In the 12th Century, Sir Seymour Clearly invented a glass-based version of the older leaded-light windows – which used flattened animal horn. It wasn’t until the 17th Century that another Englishman, Professor Ivor Pane, developed what we would recognise today as glass windows. But it was much, much later – in 1966 in fact – that 3M invented Window Film. So older buildings where never designed to cope with the rigours of modern living and historically had no means of managing the problems connected with strong sun light through windows. But we can do something about unwanted heat and glare from excessive sunshine now! 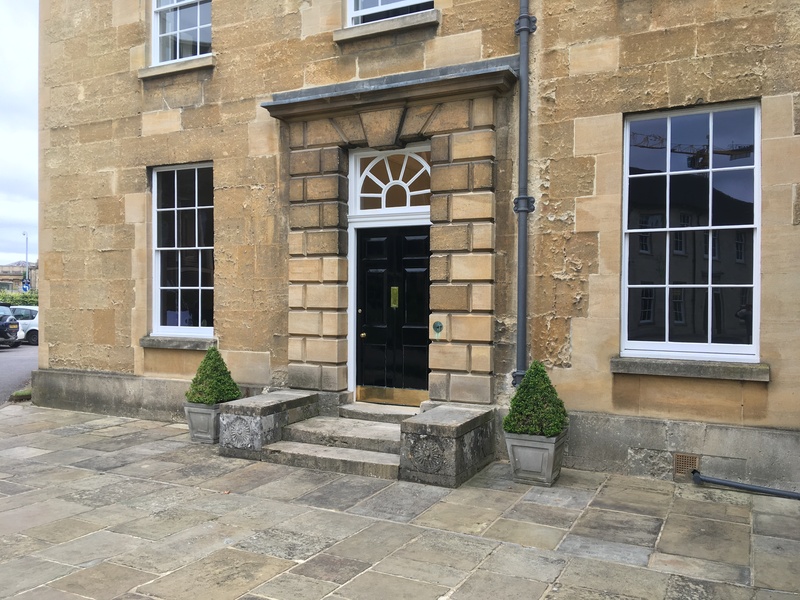 Take Green Templeton College’s new Bursars office. The Oxford University office suffered with being over-looked – as it is on the ground floor of a busy thoroughfare for students and staff alike – and of course the building is listed – so the film choice was very important. 3M’s Prestige 40 was chosen as there is no metal within the film, so the film is not reflective and therefore much more subtle. It’s a top quality film from a top quality brand fit for a top quality building. And of course Durable are Europe’s oldest Window Film company. So if anyone knows how to work with really old things it’s us. Whatever your problem with glass – Durable have the experience and know-how to fix it. If you’ve already called us today – call us again. Particularly if you’ve already called us. If you haven’t called us today, then perhaps you should? Did we mention that you can call us today? Or – just an idea – maybe you could call us? We’re the oldest window film company in Europe you know. And we still have all our own teeth.